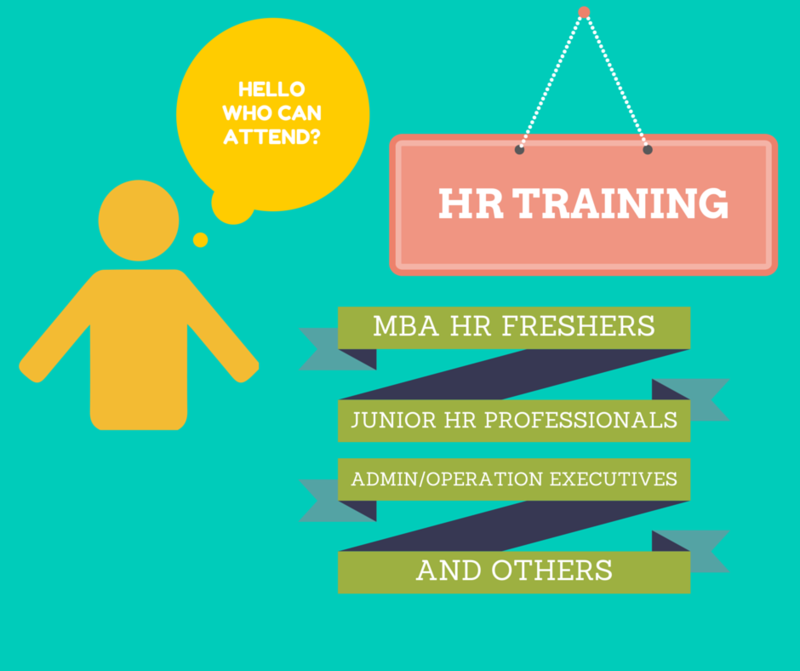 Spark Training Academy is proud to announce the commencement of HR Training in Kochi, Kerala and Thrissur. We are starting our batch soon. Please contact us for more details.